Washing your face can be a chore at the end of a long day. But these can help! We get it. Washing your face is one of the last things you feel like doing at the end of a long day, but you really should. Sleeping with makeup on can not only lead to clogged pores and breakouts, but also result in premature aging. “If makeup is not washed off at night, offending agents like dust and pollution stay in the skin and have ample time to create damaging free radicals. Plus, leaving your makeup on won’t give your skin the chance to breathe and recover from all the stressors (like the sun) you’ve exposed it to during the day, further promoting wrinkles and age spots,” said Dr. Kristina Goldenberg, a New York City-based dermatologist. To make things easy, TODAY Style asked top beauty editors for their favorite makeup removers. Your skin will thank you in the morning — and for years to come. “You know how when you wash your face, no matter what, there’s always a little bit of mascara left under your eyes? Ugh! Enter these makeup remover sticks. Just snap the portable swab to release the remover, and use the cotton tip to strategically clean up under your lash line for a completely clean face,” said Marta Topran, beauty director at Cosmopolitan, Women's Health and Seventeen. “I have my mom to thank for my passion for beauty. When my sister and I got into skin care in our teens — and my mom was ordering products by the dozens — she decided to become a Mary Kay consultant. Lucky me, I got the goods for free. When I was 12 years old, I fell in love with the eye makeup remover. Needing the pink-tinted jar with the black cap meant I was old enough to wear eye makeup (yes!). The formula took off every trace of shadow, liner and mascara (even waterproof) by simply swiping, not rubbing, yet it didn’t sting my eyes or leave my skin greasy. Twenty years later, it’s the single beauty product I’ve stayed true to, even though I’m exposed to every makeup remover under the sun. I sprinkle a little bit onto a face wipe, then use it to remove my everyday smokey eyes in seconds. Thanks Mom and Mary Kay!” said Heather Muir, beauty director at Real Simple and Health. Also available in a larger size for $38 at Nordstrom. 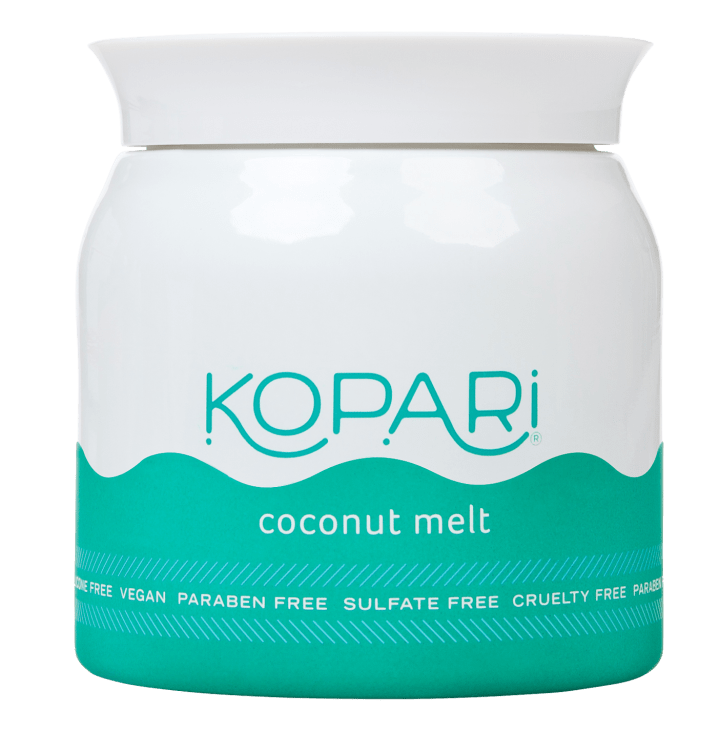 “Remember when the internet was flooded with stories about how coconut oil was going to save humanity (basically)? One article even listed 101 ways to use it (Tame flyaways! Whiten your teeth! Shine your shoes!). Yet, despite its impressive skill set, I didn’t fully embrace coconut oil until recently. What changed? I had a baby and the need for multitasking products got very real. Now, on most nights, my entire skin care regimen is in this jar. I scoop out a little, warm it between my fingers, then massage it all over my face and eyes. Shadow, liner, mascara, foundation and more are whisked away in seconds. And since it leaves skin soft and smooth, you can skip eye cream and moisturizer when you’re just too tired to deal. The moral of the story? The internet is always right,” said Andrea Lavinthal, style and beauty director at People. 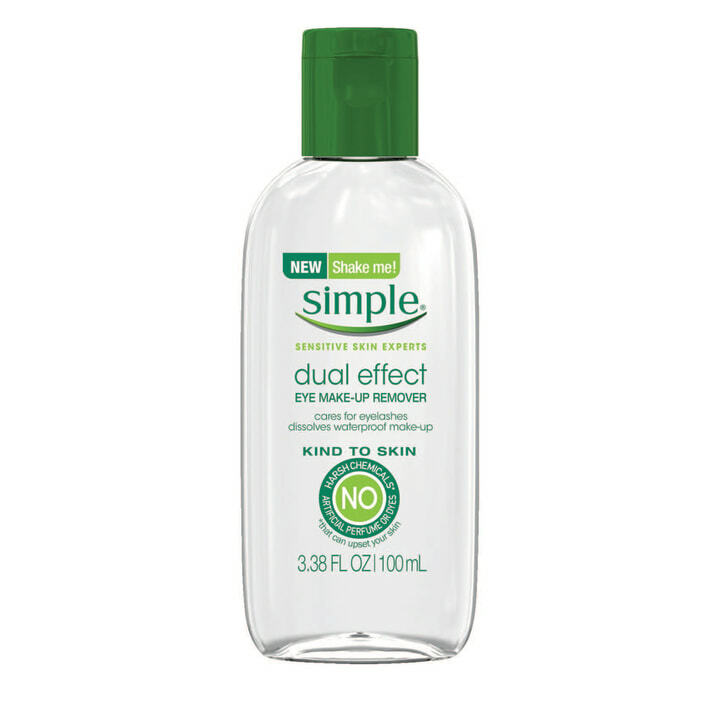 “This makeup remover does double duty when there’s no time for a full face wash which, for me, is almost every night! It cleanses and clears off makeup in one easy swipe. The water formula is gentle on my extremely dry skin — it never burns or stings — thanks to hydrators like glycerin. It even has the Good Housekeeping Seal. Oh, and the bottle is huge — it lasts forever!” said April Franzino, beauty director at Good Housekeeping. “When I’m not wearing tons of makeup, I can sufficiently wash my face with whichever oil cleanser I'm using that night. But every once in a while, a few extra coats of mascara coupled with a zealous eye pencil smudging will require a legit remover. And that's when I reach for the big blue bottle. This gentle liquid erases the black and brown mess — over and under my eyes — in the most formidable yet tidy way,” said Jane Larkworthy, a beauty columnist at Coveteur.com. Also available for $11 at Dermstore. “When I first met this makeup remover, it was love at first sight. Based on a friend’s enthusiastic recommendation, I brought the cult-fave micellar water back from France. It was extra gentle and got off every stitch of my eyeliner ― and I wear a lot! Plus, it required no rinsing and also cleansed the rest of my face, not just my eyes. I’ve been an avid user ever since. This makes it so easy and keeps my skin looking great. To use, I just put it on the softest cotton pad I can get my hands on and swipe away my look of the day. Done!” said Holly Carter, style features director at Oprah magazine. Maura Lynch, former beauty and lifestyle director at Women’s Health, agreed. “My eyes are wimps," she said. "They complain about and react to just about anything I put near them! In the past, this meant I skipped mascara and eyeliner — I just didn’t want to deal with taking the stuff off at the end of the day. 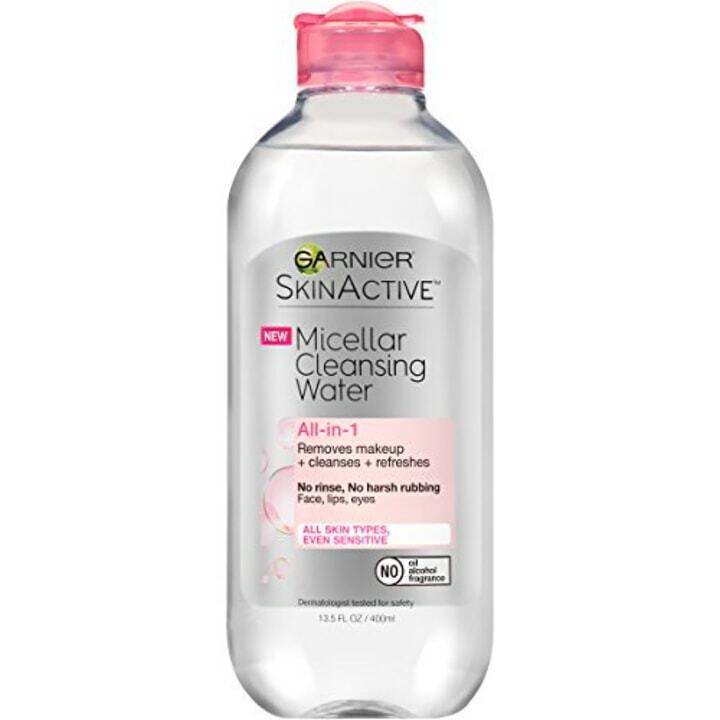 But I haven’t had any issues since I started using this micellar water, a staple at French pharmacies. I like to place a cotton pad soaked in the solution on my lids for a few seconds to let it soak before gently whisking away my makeup with one sweep. No residue or irritation — this stuff merits all the hype." "Any eye makeup remover will sweep away eye shadow and mascara. But a really great one does it so well that you don’t wake up with leftover mascara flakes underneath your eyes in the morning. I’ve tried everything out there. I flirted with micellar water. (Eh.) I casually dated individual makeup wipes. (No chemistry there.) Even oil-based cleansers were a no-go. 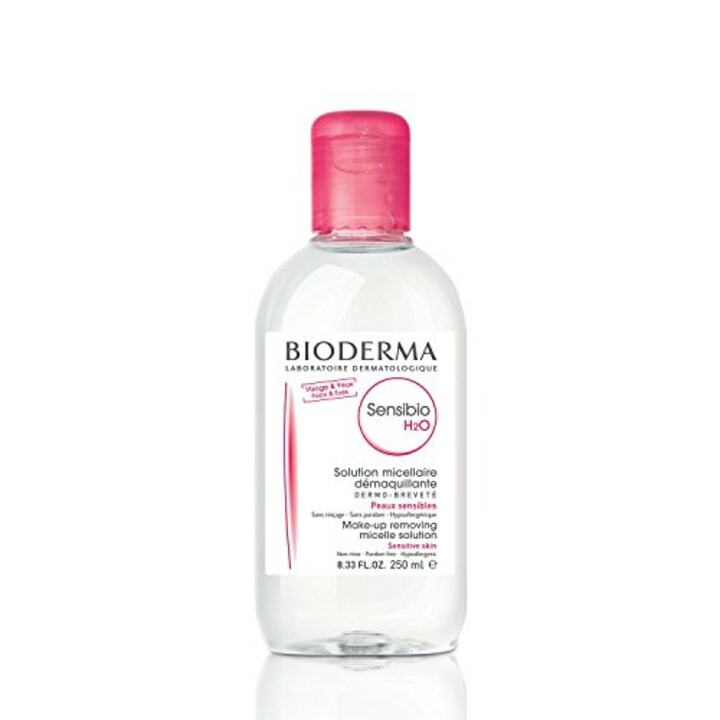 I always end up going back to this liquid makeup remover, which melts away waterproof formula. You could mistake it for water — it’s that light, and it has no discernible scent. My current hack: I use it to remove long-wearing liquid lipsticks. For me, there’s no other,” said Melissa Goldstein, beauty director at Martha Stewart Living and Martha Stewart Weddings. Also available at Neiman Marcus. “I’m often pretty lazy about taking my makeup off at night. Usually I’m too tired or I just plain forget. And then after I hop in the shower, I come out to a face that looks like a Halloween party gone bad. 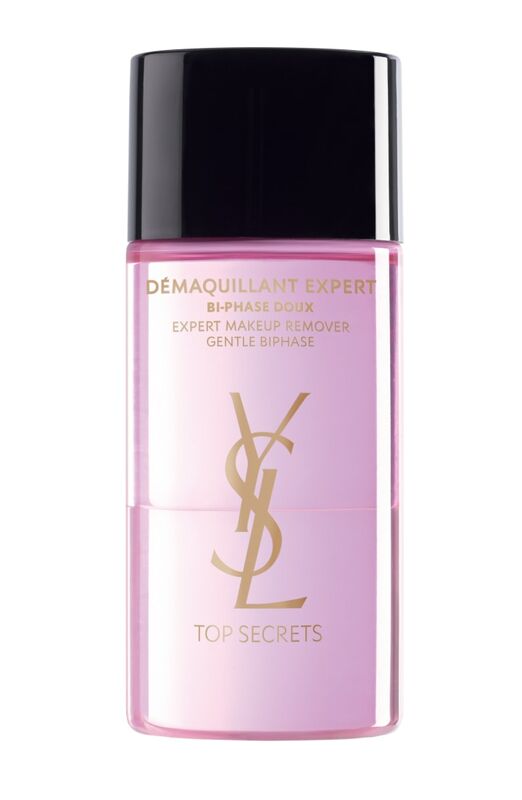 Enter this liquid makeup remover, which I use sparingly (truly, just a dab of the liquid on a cotton ball or tissue paper works), to wipe off all my liner, mascara, shadow and eyebrow gel. The best part is it doesn’t sting my eyes, because inevitably, some of the formula will get in. And there’s no greasy film or residue left over,” said Jacqueline Gifford, travel director at Travel + Leisure and Departures. “These days I have to stick to a super gentle face wash or my skin gets flaky. The downside: They’re not strong enough to lift regular mascara (and forget about long-wear pencil or shadow) without rubbing your eyes. So I always do a second cleanse just for my eyes with my favorite eye makeup remover. I shake the bottle before gently wiping a soaked cotton round over my closed eyes. That usually picks up all the stubborn waxes and pigment that my face cleanser leaves behind without irritating my eyes or getting my contact lenses filmy. (A lot of oil-based makeup removers ruin lenses!) And if I didn’t get everything, I'll drop a little more remover on a Q-tip and then run it along my lash line to make sure my eyes are really clean,” said Erica Metzger, beauty and fashion director at Better Homes & Gardens. Also available for $104 at Amazon. “If I’m wearing a lot of makeup or foundation, I reach for this black cleansing balm. It contains calcium and magnesium-rich Hungarian moor mud, which breaks down any oil or makeup on my face. I love that it smells like orange blossom and leaves my skin incredibly soft,” said Alexandra Parnass, former beauty director at Harper’s Bazaar. Also available for $8 at Walmart. “I discovered my favorite makeup remover before I could even see over the bathroom counter. My mother — and my grandma — both used this cleanser. They’d massage the cream over their faces, removing it with a washcloth or tissue. The whole ritual was so mesmerizing. I loved watching their elaborate eye makeup melt away, and how their faces looked different — so dewy and supple — once the cream was removed. And the scent? Fresh, clean and totally comforting,” said Jessica Matlin, beauty director at Harper's Bazaar. 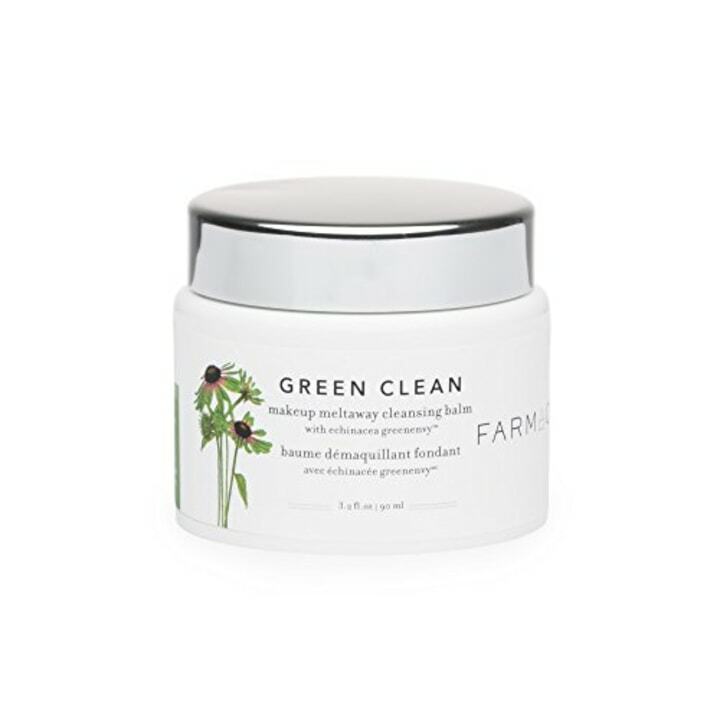 “About two years ago, representatives from a French apothecary brand introduced me to this amazing cleanser. I love the light, poufy texture — in my mind, everything should come in mousse form — as it completely dissolves my makeup in a single lathering without stripping my skin. I use it at the end of the day. It's like a little reward for a day well-lived,” said Didi Gluck, deputy editor of beauty and lifestyle at Shape magazine. “Besides the fact that it comes in a creamy and hydrating balm formula, I love this makeup remover because it’s packed with echinacea, which works to protect my skin from all the pollution in the air,” said Julee Wilson, fashion and beauty director at Essence. “My eyes tear up at pretty much everything: applying false lashes, eyeliner along the water line, a sappy movie and so on. So as you can imagine, finding a makeup remover that doesn’t cause water works was no easy feat. 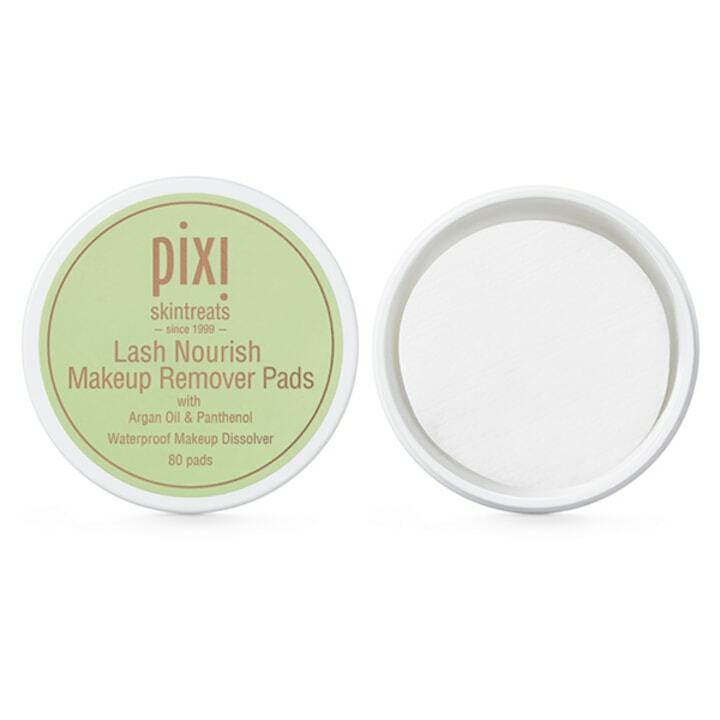 These pads have been my savior for taking off stubborn liner and mascara without any irritation. Plus, they’re ideal for travel thanks to their perfectly portable case,” says Dori Katz Price, beauty and fashion director at Family Circle. Also available for $6 at Target. “I discovered micellar water in Paris many years ago, and subsequently brought back bottles and bottles from every trip. A few years ago, the U.S. market finally caught on and now this fabulous moisturizing potion is available in convenient and efficient cleansing cloths — how very American! 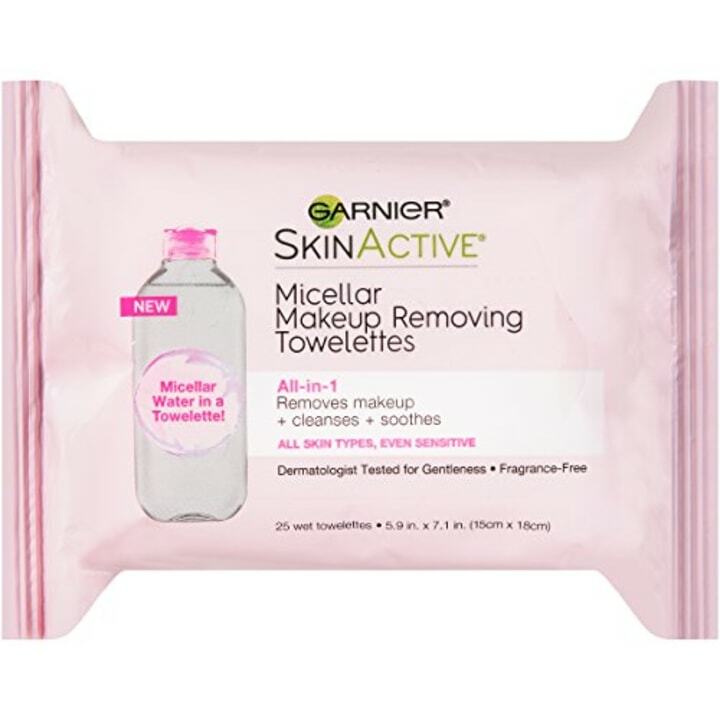 I’m obsessed with these wipes; they smell fresh but luxe, leave my skin soft and clean (no film! ), and never sting my eyes,” said Gwen Flamberg, executive editor of beauty and style at Us Weekly. This article was originally published on April 24, 2017 on TODAY.com.